We have earlier reported that after a long break, Selvaraghavan is back to direct a film with STR in the lead. The director said that the time has come to make a good movie at the meantime the director is said to be unhappy with the current scenario in Kollywood industry. The Aayirathil Oruvan director feels that there is no stuff in the films that releases today and says that the story is thrown out and the films have taken a different route. 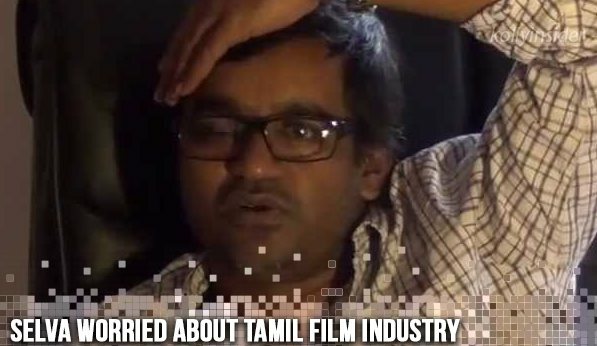 Selvaraghavan also said that he was cheated during the making of 'Irandaam Ulagam' that had Karthik, Andrea and Rema Sen in the lead. He said that many promises were made and nothing was done as promised. that he was not given freedom when he was making the movie and added that he will not do such films again.